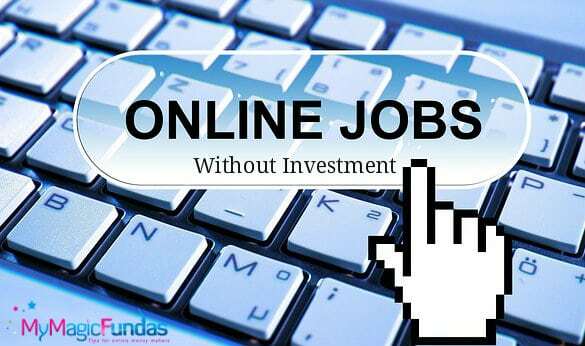 Are you looking for the best online jobs from home without investment? Your search ends here. This post is for you! Here are the best methods that will help you to earn money online without spending a penny in 2o19 & beyond. Yes, you don’t need to spend anything as an investment; you need time and interest. The following ways are perfect to make decent money from home and anyone can try it. Gone are those days when social media sites were used only to connect with family and friends. Due to growing popularity, social sites are hugely used to buy and sell products and services online. The best part is, it is free, you don’t need to pay anything to Facebook, Instagram or Twitter to create your business account. Once you have good followers on the business page, you can easily earn great revenues each month. Social media is widely used by people of almost all the age group, it is user-friendly, makes the interaction easy, cost-effective and you can increase your network effectively. Moreover, finding a new customer is extremely easy with social media sites. Create a business page and invite your friends and family. Post products and services on a regular basis to attract the audience. Many people use Live streaming features of Facebook and Instagram to get the instant attention of the audience. You can take the discussion to the next level via personal messages, email or phone. Create Facebook groups to showcase your products and services, add like-minded people who would be interested in the products. These people can get an idea about the products via group, and if it is worth it, they surely would add more people who can be your prospects clients in future. Get the details of your prospects like email ID and phone number to connect with them. This will help you to have a long-term relationship. Make use of your skills to earn money online. As a freelancer, you can be a part of small as well as big business for a short duration and provide your services. If you have skills in website designing, writing codes, photography, copies, graphic designing, technical writing, creative writing, publishing, editing, SEO, etc. freelancing is one of the best online jobs from home without investment. A skilled freelancer can easily make approximately $500 to $2000 each month based on the type of freelancing work and the clients. No doubt that the freelancing is one of the convenient online jobs from home without investment. You can make money through different freelancing sites like upwork.com, elance.com, freelancer.com, toptal.com, etc. These sites allow users to sign up for free and explore distinct work options. 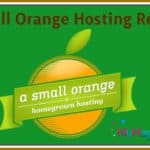 These sites are safe to begin freelancing career. Create an account on prominent freelancing websites. Include correct skill set, contact details, and rates. Make sure to mention your best work and provide the link to it. Request your existing clients to add a testimonial; this will help you to fetch more freelancing opportunities as compared to your competitors. YouTube is considered as the best choice for entertainment because everything is in video and audio form. People immediately approach YouTube to watch cooking videos, trending songs, funny shows, and even product reviews. It is the hottest option to earn money online with zero investment. To get started, you need to shoot quality video using your smartphone or DSLR camera. You need to create a YouTube channel and upload high-quality video and good content. This will make your eligible to become a YouTube partner, and you can earn in dollars with high video views. 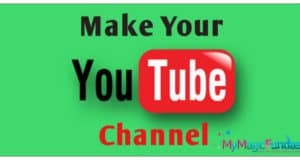 You can include different kinds of videos which are trending like comedy videos, recipes, travel tips, house organization tips, animated videos, DIY videos, beauty tutorials, etc. Once you get video views on your channel you can apply for the YouTube partner program; once it is approved, you will be able to see an advertisement on your channel. YouTube pays per video view. You can get approval from Google Adsense to include the Ads in your YouTube channel. Discover your passion or skill set. Create quality content after detailed research. It is important to know about the topic before you are creating a video. The content should be creative, engaging and consistent. Affiliate Marketing is for those who are hardworking and are serious about making money online. The internet has many online shopping portals like Amazon, eBay, Flipkart where you can sign up for free and promote their products as affiliates. You can create a website for Free with Wix or any other free blogging platforms. If you have a website, you can help the customers to buy the right products by sharing the link with them. You may also do the email marketing to get more clients. In return, you can make the affiliate commission. You need to take care about promoting the product and services effectively so that it is converted into sales. DropShipping is a method where the store doesn’t keep the stock of the products it sells. This store usually purchases the items from the third party, and once the deal is closed, it gets directly shipped to the customer. So, If you are a merchant, you don’t need to worry about inventory, shipping and handling the product. You send the product after receiving payment from the customer. DropShipping is different from the regular retail model, in this, the merchant doesn’t stock the product as they usually get the products from a whole seller or third party once the order is fulfilled. You can easily get started without any huge investment as you don’t need to buy the product until you have sold them. The trend of the mobile application market is booming each day; many youngsters are making huge money by selling app-placing advertisements in the app store. You don’t need to have a specific skill set to get started. You can create a mobile application without knowledge of programming codes. There are also some mobile applications which can pay you extra bucks for completing simple tasks. 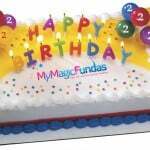 You can easily make up to $200 via a smartphone application. It includes different activities like playing games, watching videos, advertisements, taking simple surveys and test the website to earn money. Yes, there are smartphone apps available to make money online without investment. Blogging is one of the excellent online jobs from home without investment where you can learn about Search Engine Optimization (SEO). Once you have learned to rank the targeted keyword high on search engine ranking results, then you can start selling your SEO services for the local clients. It is the profitable way to make money online with zero investment but make sure to learn the advanced SEO techniques like keyword research and link building, then it would be easier for you to work with the clients. If you are still looking for some other online jobs from home without investment, have a look at the home based business ideas to meet the monetary benefits. Based on your skill set and passion, select the best ways to earn money online. These methods are a simple and excellent online business without investment. So, keep learning and be consistent to achieve success. If you are a student, check the online jobs for students to make money at home. If you are a homemaker, read the online business ideas for housewives to make some bucks at the spare time. I hope you have now come to know how to earn money from home without any investment, glad I could help you! 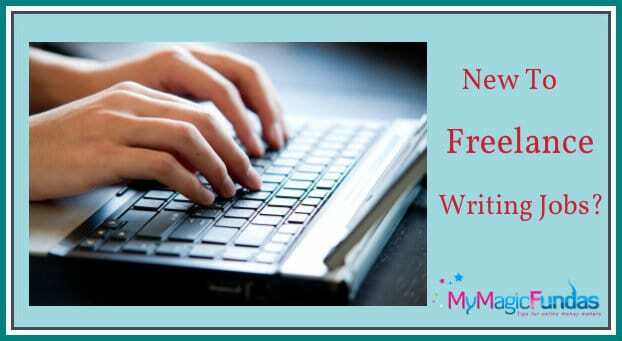 How Beginners Can Get Freelance Writing Jobs From Home? My best option is to do a blogging. otherwise all of the above jobs are Very interesting options. Thanks for this list in such a detailed manner and I’m sure this must be very helpful for new moms like me. Really useful the list mentioned above. Earning As a youtuber is easy when we reached the requirements. not that youtube but also all the list above is appreciable. The tutting is also easy way to earn online then others. As a freelancer, you can start earning in just a matter of the few days, and if you take it seriously, you can turn your freelancing job into a small business — platforms like uPwork, Fiverr and many more you can find many tasks related to internet marketing, graphic design, web design and many more. All you need to do sign up, create a professional profile and start applying, and you will find jobs quickly in just a few days. Thank you, Nirmala for posting this great guide. right now I am using Cloudflare with the recommendation of Harsh Agarwal. you also recommended same for beginners for free. It’s a very good information for people like me. online job is very good for people you describe it very easily. i enjoyed it. Thank you for good information. 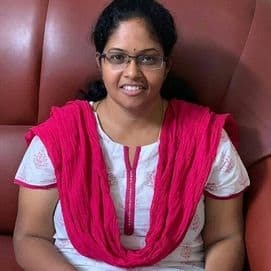 Long time back I am reading your article and felt very happy to see that you are still maintain consistency in writing a post. I left working on my previous blog and started new blog but I am not consistent like you. After reading this article, I think today blogging and YouTube is the best way to earn money online.